From Thee Shams to Buffalo Killers, Andy Gabbard never seems to rest. With two albums released last year via Buffalo Killers (the stoned power pop of Heavy Reverie and Fireball of Sulk), the kinetic Cousin Itt is now set to issue, Fluff, his solo debut. Gabbard has provided the spring fever anthem of 2015 with “More,” the album’s infectious first single that’s a flashback to the ’90s heyday of Alternative Nation. 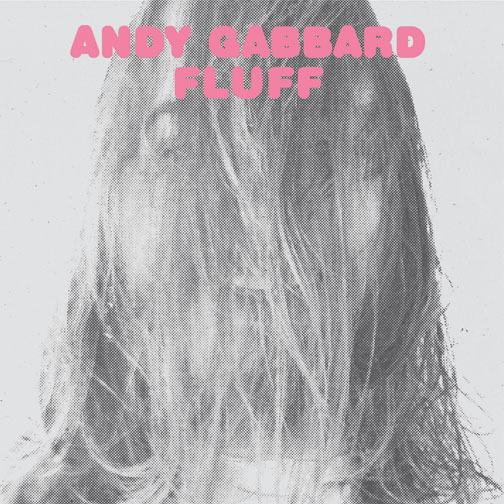 The 24 March release of Fluff will be preceded by a string of tour dates around Gabbard’s native Ohio. See dates below. To be released on CD, digital and limited edition colored vinyl, the 12-track Fluff will be available via Alive Naturalsound Records. Watch the low-grade acid trip of a video for “More” below.